Our Floor Sticker Signs reinforce important information all day long. Available in a range of sizes, or call us for specific requirements. 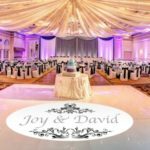 Use your custom designs to create your own message! 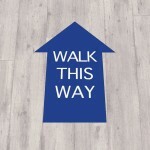 Our Floor Sticker Signs are ideal for use in warehouse floors to provide essential information on safety and hazards in the area. They can help remind: when vehicles are present, hazards, restrictions and much more. You can be sure safety floor decals reinforce important messages all day long. 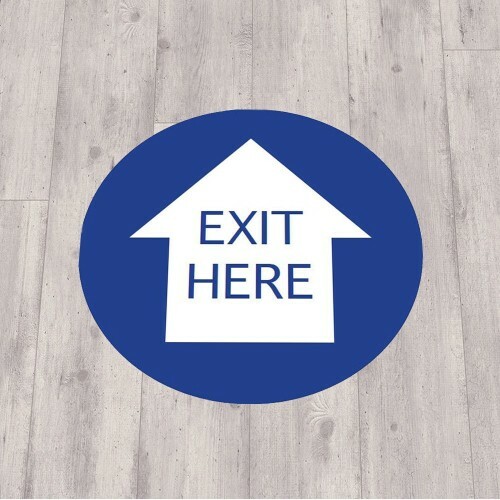 Upload your own custom designs and we will match pantone colour and print pattern references to create a custom made floor sticker sign. 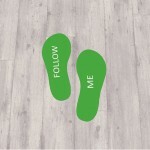 All safety floor decals are extremely durable, as they are finished in an anti-slip, anti-scuff laminate. Call us today for more information, a member of our team will be more than happy to help. Other floor stickers available.